Jared Schmidt grew up in a rural community in SW Minnesota, and following high school he attended Northwestern College in Orange City, IA receiving a BA in Psychology. 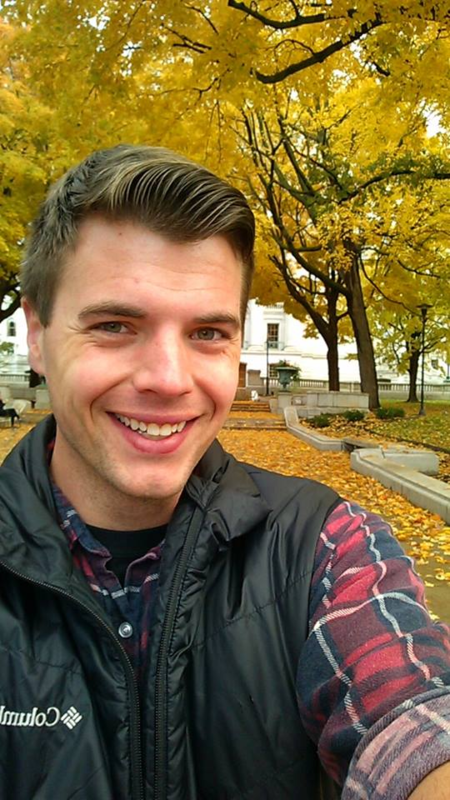 After completing his undergraduate degree, Jared moved to Montana where he served as a member of AmeriCorps VISTA for two years. In 2012, he moved back to Minnesota to pursue his MA in Applied Anthropology at Minnesota State University – Mankato. During this time he conducted fieldwork at the Garden of One Thousand Buddhas in Arlee, MT focusing on how the Tibetan diaspora impacts religious traditions. Currently Jared is a PhD track graduate student with the Department of Comparative Literature and Folklore Studies (Folklore Option). His research areas include: the Upper Midwest, diaspora (particularly Tibetan and Hmong), pioneer heritage and traditions (with special emphasis on Little House on the Prairie), heritage and its relationship with tourism, beer as identity, and comic book/geek culture.